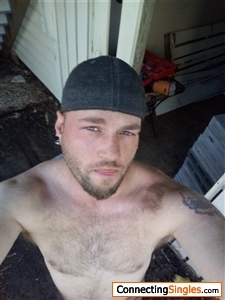 lostartist864: Bring real conversation with a charming sarcastically deep speak. I know who I am and what I want, work hard, and everything I have I earn. I'm a very romantic, charming, atristic, funny, down to earth off the wall kind of guy. I live for little moments and the big picture all at once. I work for frye coastal remolding, demo and remolding bathrooms and kitchens.